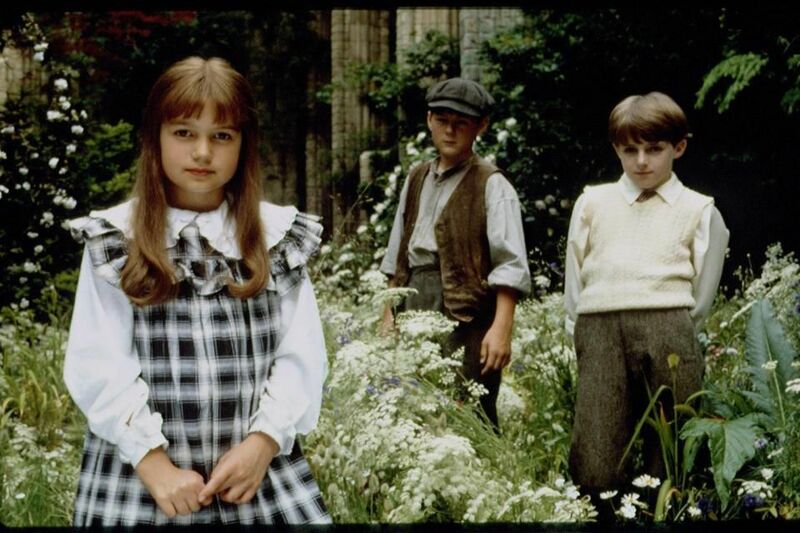 The Secret Garden is one of those classics that holds up no matter when it is enjoyed. The original book came out all the way back in 1911, but a lot of us first discovered it after the 1993 movie came out. We learned all about this beautiful place that was hidden away, but when Mary discovers it everything changes. She meets Colin, a boy who is kept inside at all time, and eventually convinces him to join her in the garden. Together they help bring everything back to life and surprise his father with his ability to walk and run. Mary saves the day because of her curiosity, and the movie is a heartwarming story. 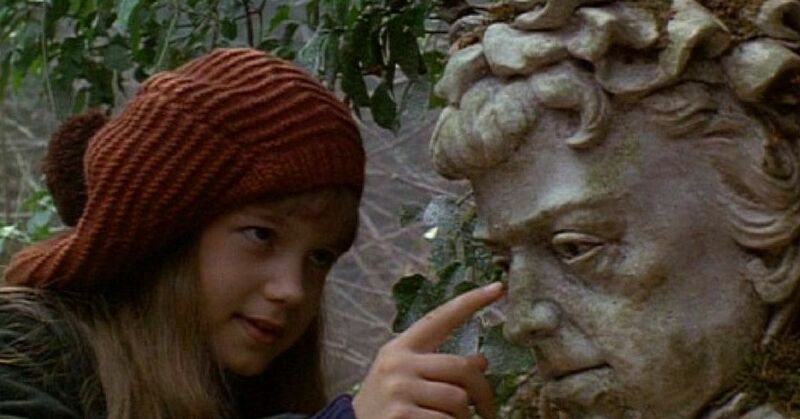 There really aren't a lot of stories that can carry through the years like that, but The Secret Garden manages to do it time and time again. Now, it's coming back with a brand new movie and honestly it sounds pretty great. Who's in the new 'Secret Garden'? 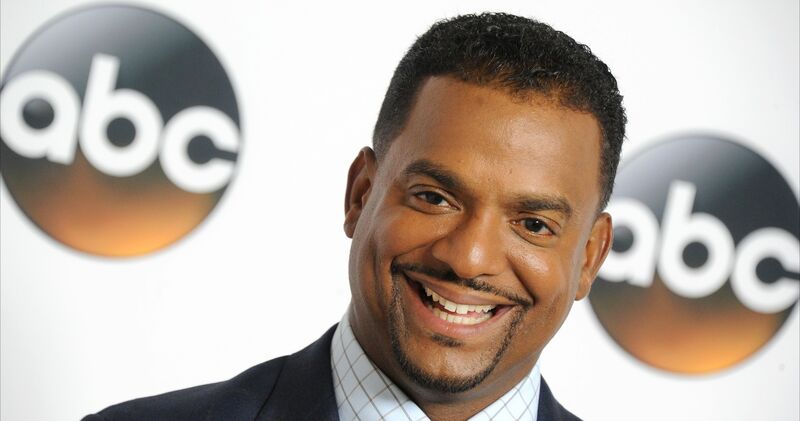 The movie is already in production and a few heavy hitters have already signed up. 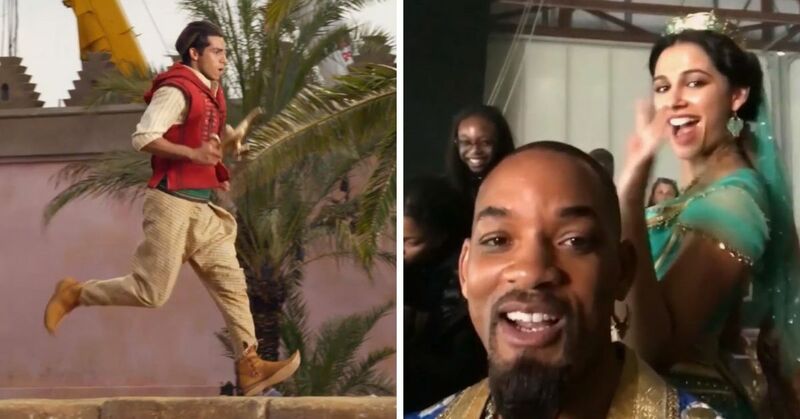 The movie started filming this spring, and while we don't know when it is officially coming out, we do know who will be playing the iconic characters. 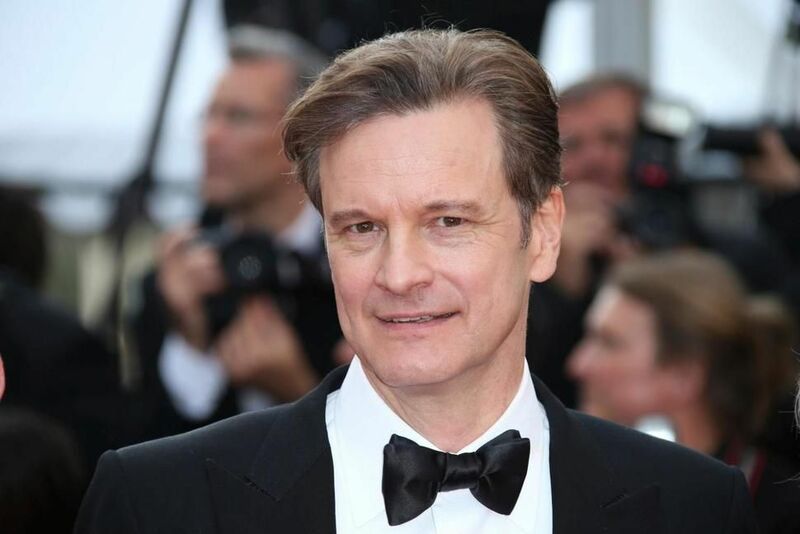 Colin Firth, who you obviously know from a lot of things including The Kingsmen, Mamma Mia, and Pride & Prejudice, is set to star as Uncle Archibald, the uncle who is always away, but is brought back home by the magic of the garden. Julie Walters will be taking over as the Mrs. Medlock. It's probably a bit of a different character than we're used to her playing, if you remember, Walters was the most wonderful mother Mrs. Weasley in the Harry Potter franchise. She also is in the movie Mamma Mia and will be in the upcoming sequel as well. 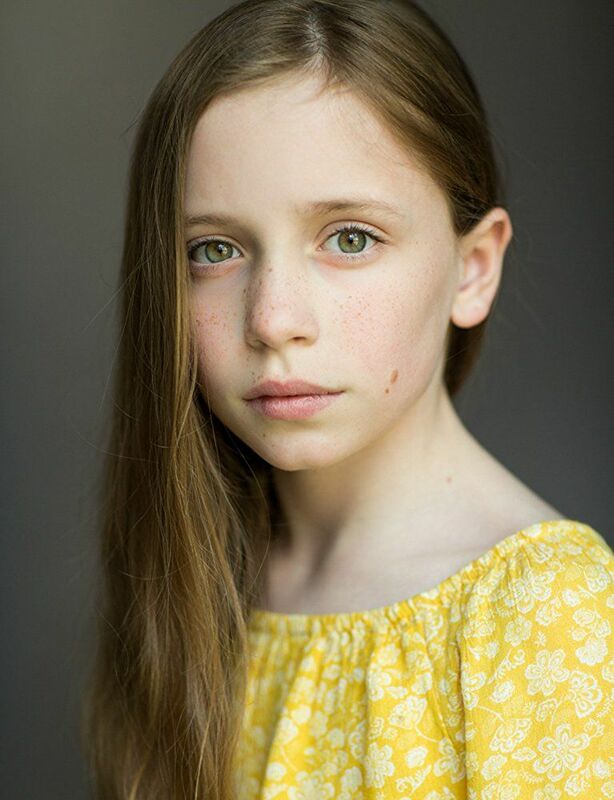 Mary, obviously the most important character, will be played by newcomer Dixie Egerickx. She will have a lot of weight on her shoulders as she takes on the character dealing with such an emotional situation. 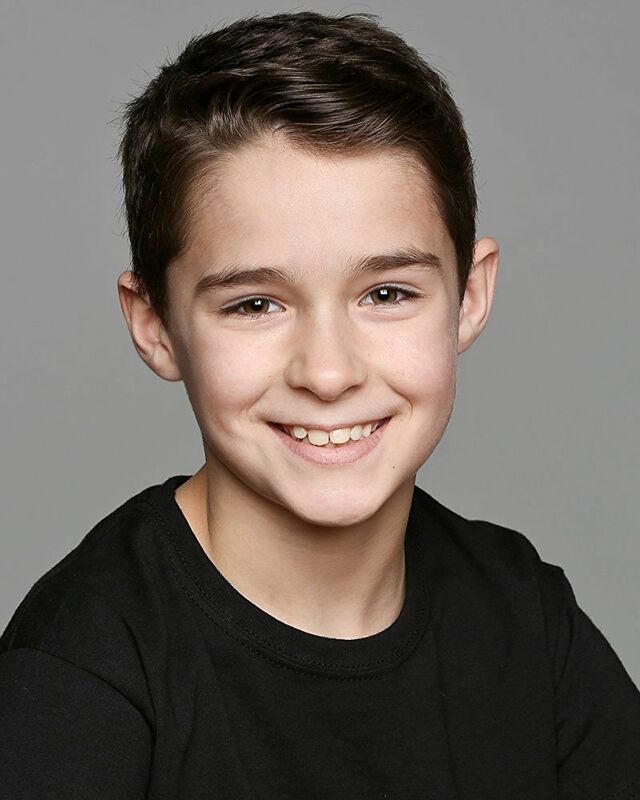 The troubled young Colin will be played by another relatively newcomer. 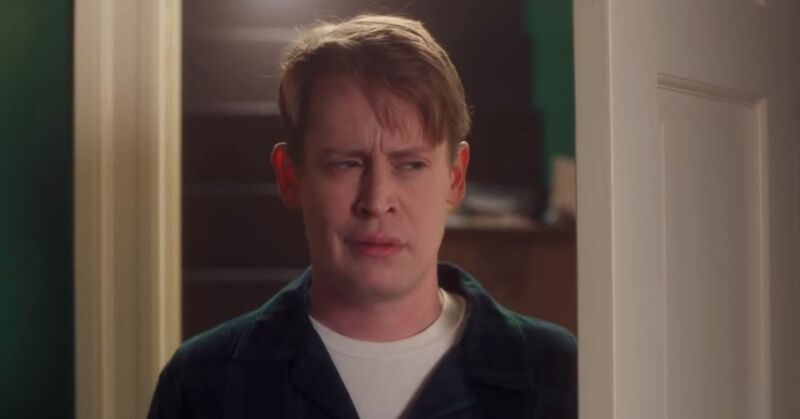 His name is Edam Hayhurst and he has only had a couple of small roles in the past. This part is obviously going to be a lot bigger and he's going to have to be really good at giving us that emotional development we remember so well. 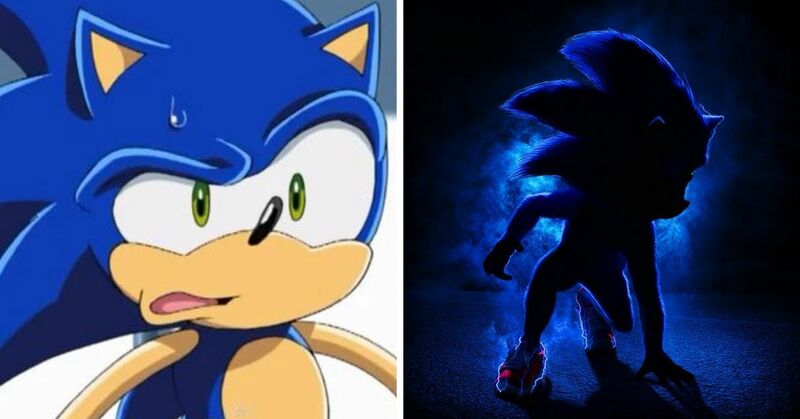 Obviously every time one of these remakes happens, we all think to ourselves "why." Why bother making something again when it was perfectly good the first time? Well, the CEO of Global Road, Rob Friedman, says that it's because of how much kids love it. 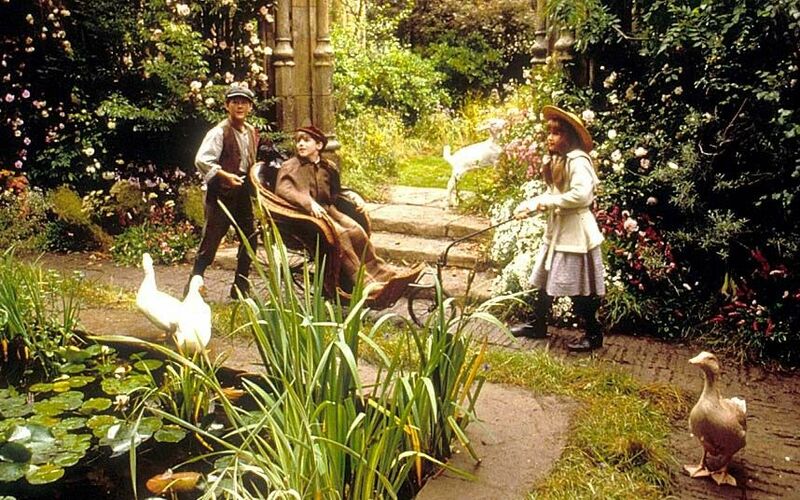 "The Secret Garden is one of the world’s most beloved stories of all time celebrating friendship, nature and the limitless power of childhood imagination." Why do we all still love it? 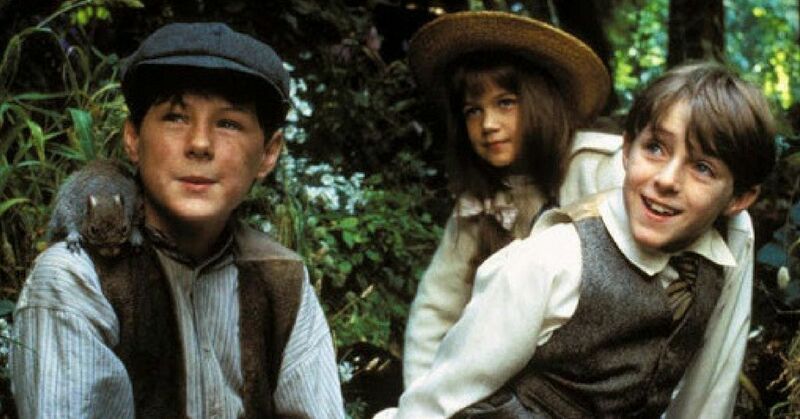 It's been 107 years since The Secret Garden was first published, so why do we still love it? The thing is, it's one of those stories that has themes that aren't impacted by the passage of time. Grief never ceases to exist, and whether you are a young child mourning your parents, a man mourning his wife, or even a child mourning their lack of freedom, it's a topic that translates no matter the decade. There is also something to be said about the magical elements of the garden. The garden basically calls up Colin's dad and says "hey, come home" and he does. Don't you think you'd like to believe that could happen? If your home amenities could just tell you when cool things are happening at your house that would be very helpful. It's also just a beautiful story. It's one that brings us all to tears, but also gives us a lot of hope. There really aren't all that many stories that can do that, so for kids to watch this and learn that a variety of feelings are possible it's really great. It's just one of those family friendly movies that seems like it's perfect for every age. Mary goes through such a hard time, but she's tough enough to come out on the other side and it's really great. She also helps her uncle through his own issues, which is pretty impressive given the fact that she's a very small child. Are you excited to see a new version of the classic? Or do you think it was perfect in 1993? Remember the original movie? 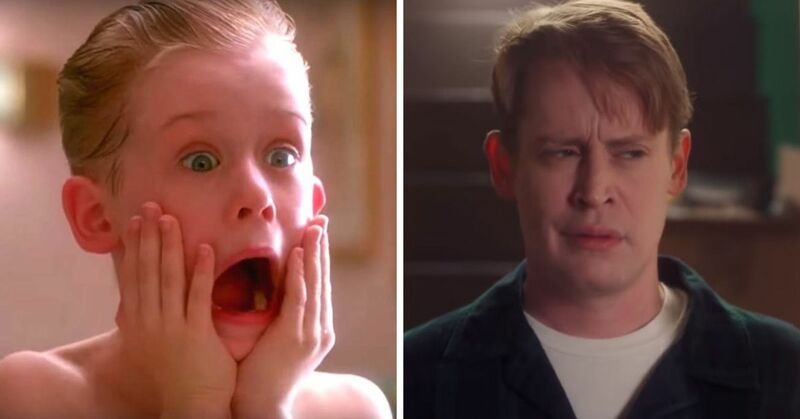 The cast has grown up a lot since the movie came out! It's one of those movies that you absolutely loved as a kid, but probably haven't thought about much since. Just like all these other movies.